Point Lookout on North Stradbroke Island has topped the Top 5 list for holding periods in Greater Brisbane. 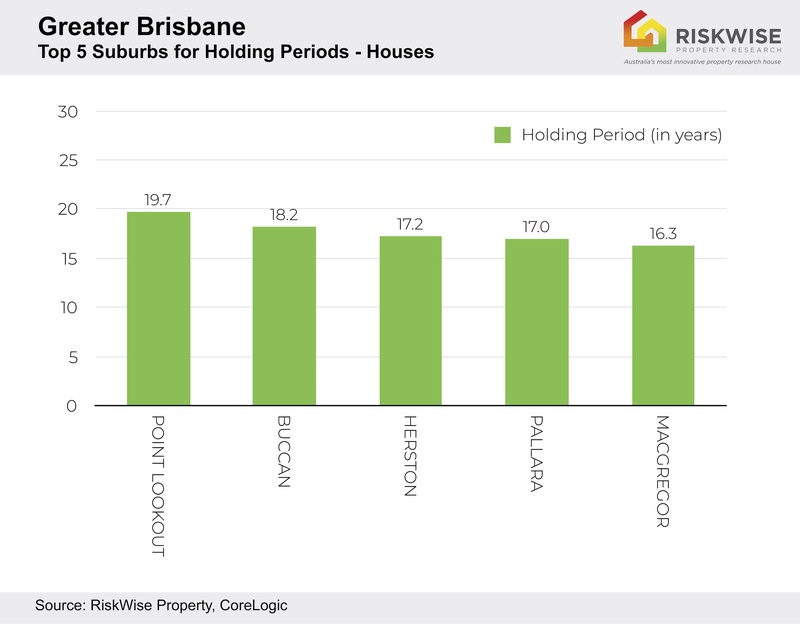 Analysis, based on CoreLogic’s data, by RiskWise Property Research shows the average hold period for houses in Point Lookout is a whopping 19.7 years, compared to the average for Greater Brisbane of 11.0 years. Buccan is next at 18.2 years followed by Herston (17.2), Pallara (17.0) and MacGregor (16.3). RiskWise CEO Doron Peleg said when an area enjoyed such long holding periods it meant the suburb generally provided “something outstanding” for its residents such as a strong community, location and proximity to employment or the CBD, good schools, transport and services. 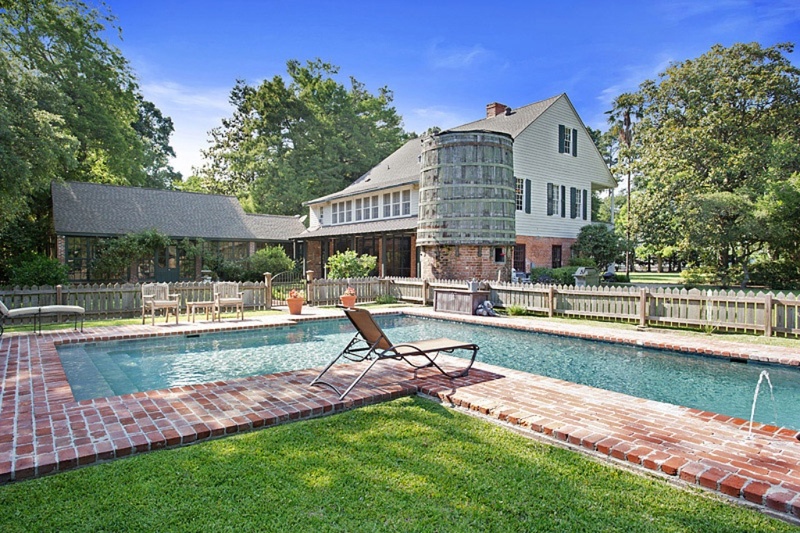 “If a suburb has some of these characteristics people don’t see any reason to sell. Basically, they don’t want to leave,” Mr Peleg said. He said Point Lookout on North Stradbroke Island enjoyed some good suburb fundamentals with a median price of $890,102. 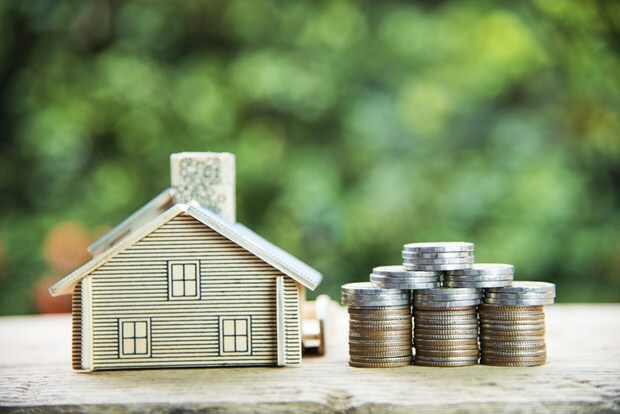 While its three-year capital growth was low at only 1.1 per cent, the median equity for houses is $356,891 with a percentage of 66.2 per cent. Only 1.5 hours from Brisbane, this beachside suburb is a tourist destination with many of the homes leased out to holidaymakers for part of the year. Buccan is a semi-rural suburb in the Logan shire, south of Waterford, with large acreage properties suitable for families. While there are no schools, there are plenty in the adjoining suburbs. The more than 100ha Buccan Conservation Park offers a peaceful haven for residents. The median house prices in Buccan is $638,535 with 12.2 per cent capital growth over the last three years. The median equity is $211,180 with a percentage of 53.7 per cent. Being only 3km north of the Brisbane CBD, it’s no wonder Herston houses are held on to by its residents. Herston houses have a median equity of $368,290 at a percentage of 63.9 per cent. The median house price is $843,441 with capital gains for the last three years of 18.1 per cent. 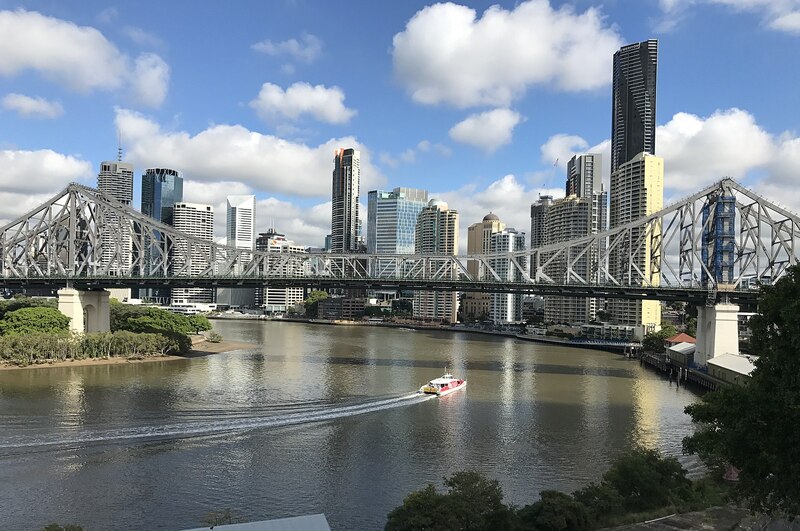 Apart from being close to the city, its other attributes include the Herston Health Precinct, the Royal Brisbane and Women's Hospital, the Queensland Institute of Medical Research and the Herston Quarter. There is also Ballymore Stadium and Victoria Park Golf Course. Pallara is 19km from Brisbane and while it was largely undeveloped, more recently it has been opened up and house-and-land packages are available in the Stockland Pallara master-planned community. While capital gain over the last three years was -8.8 per cent, the median equity is $301,843 with a percentage of 33.5 per cent. The median price for houses is $870,589. MacGregor, a southside suburb of Greater Brisbane conveniently located only 12km from the CBD, has a median house price of $777,644 and three-year capital growth of 21.3 per cent. The median equity for houses is $364,212 with a healthy percentage of 90.6 per cent. Access to the city via public transport can be made either by bus or railway at the adjoining suburbs of Altandi, Sunnybank, Banoon or Coopers Plains. There are a primary and secondary school in Point Lookout while Griffith University and the Queensland Sport and Athletics Centre are in the adjoining suburb of Nathan. Looking for a house in Berala? You might have to wait awhile as it turns out home owners in the popular Sydney suburb don’t like selling once they move in.